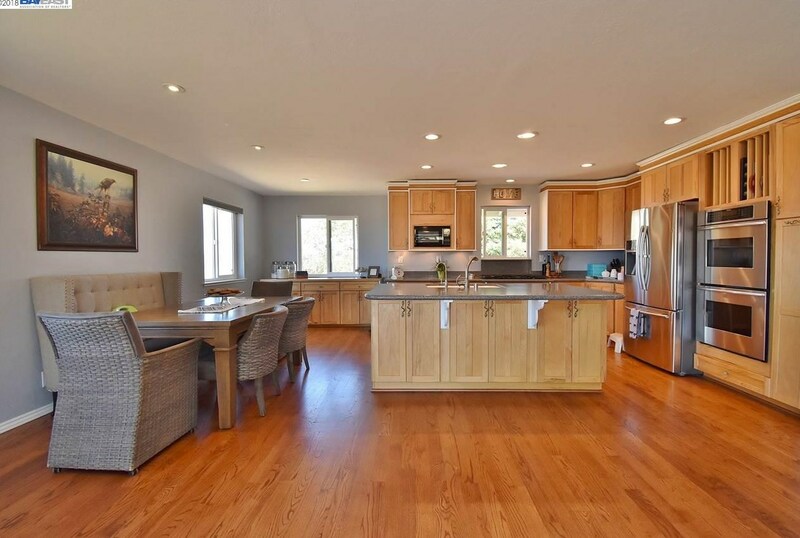 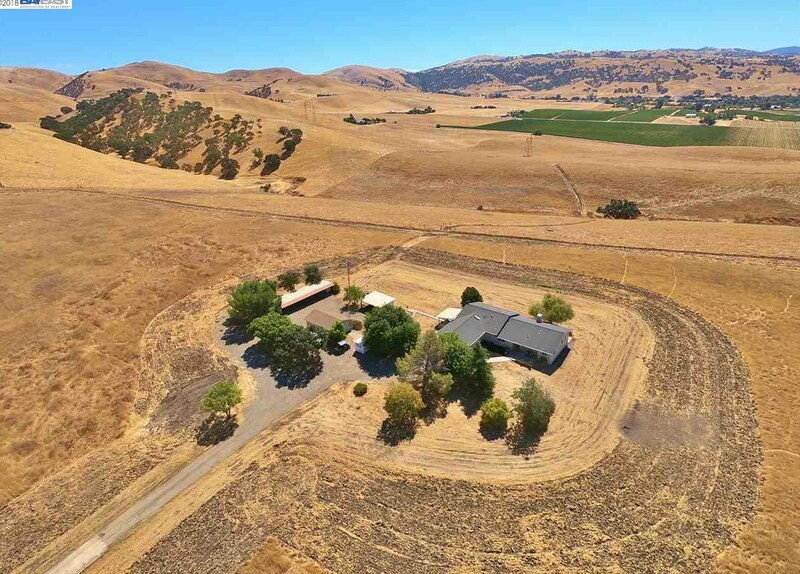 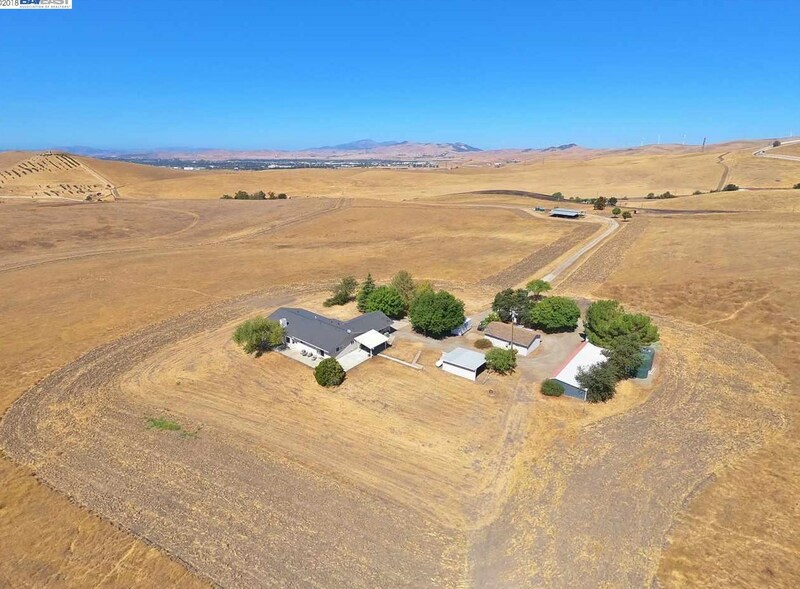 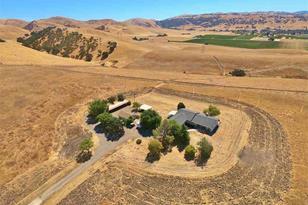 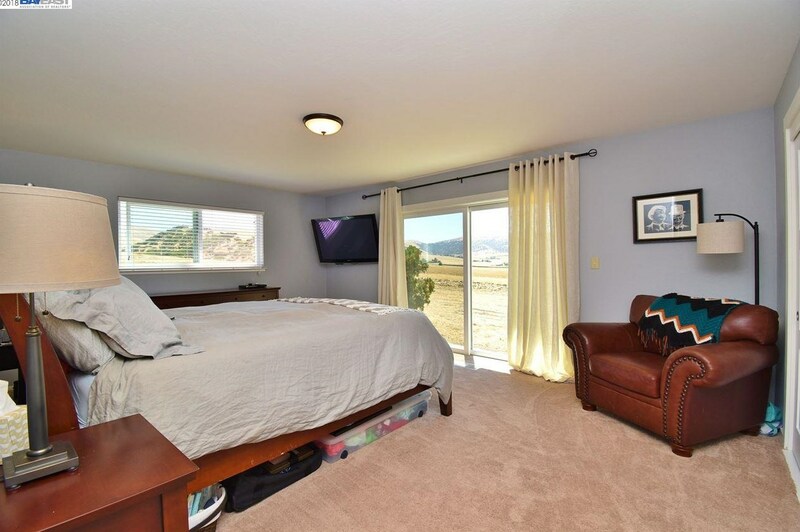 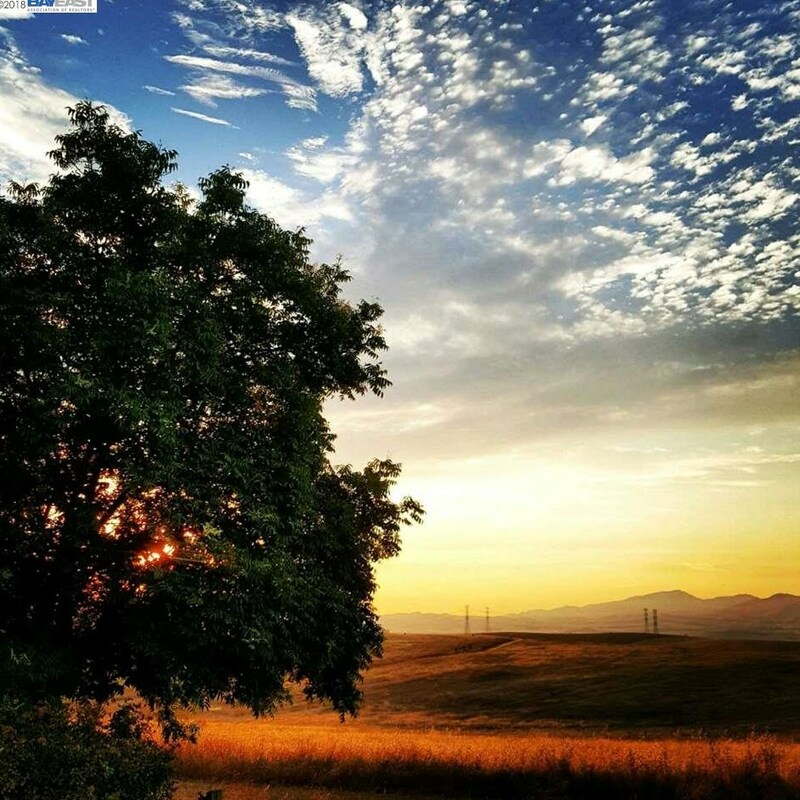 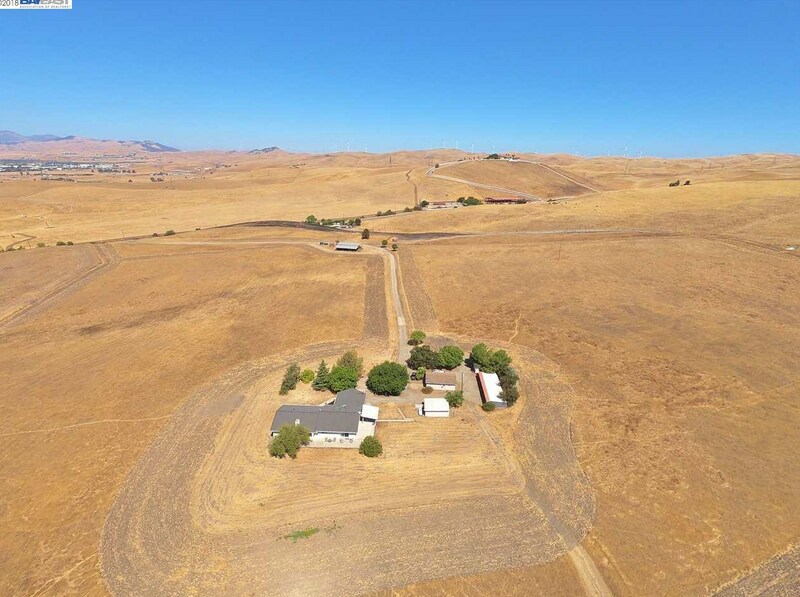 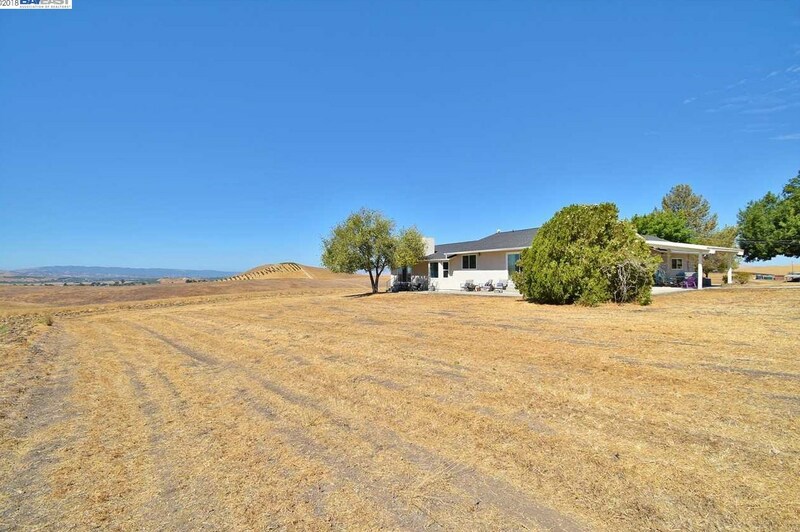 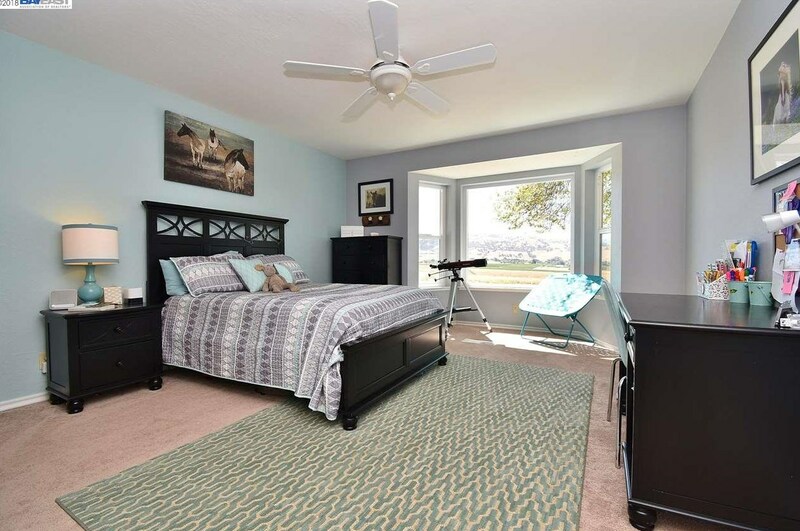 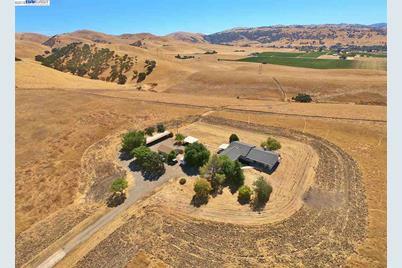 Secluded ranch property with fabulous and unbeatable views of the South Livermore Valley. 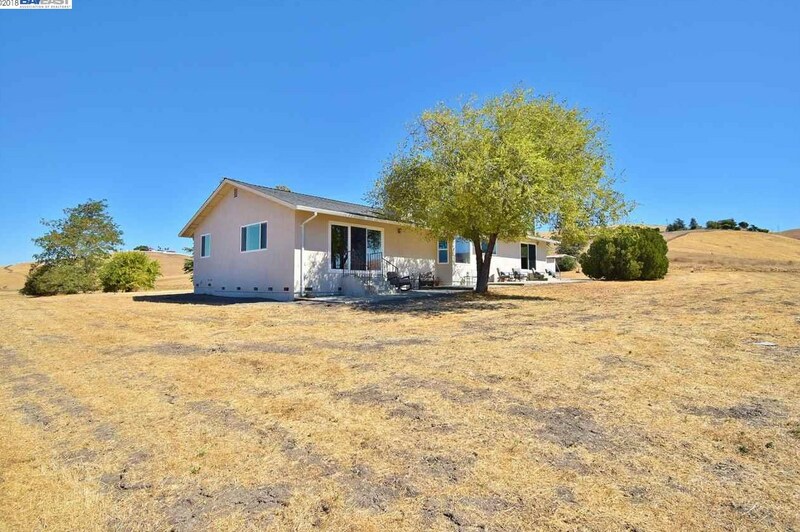 Home is an updated 4 bed/2 bath home, and includes detached rec room/workshop, open pole barn and outbuildings. 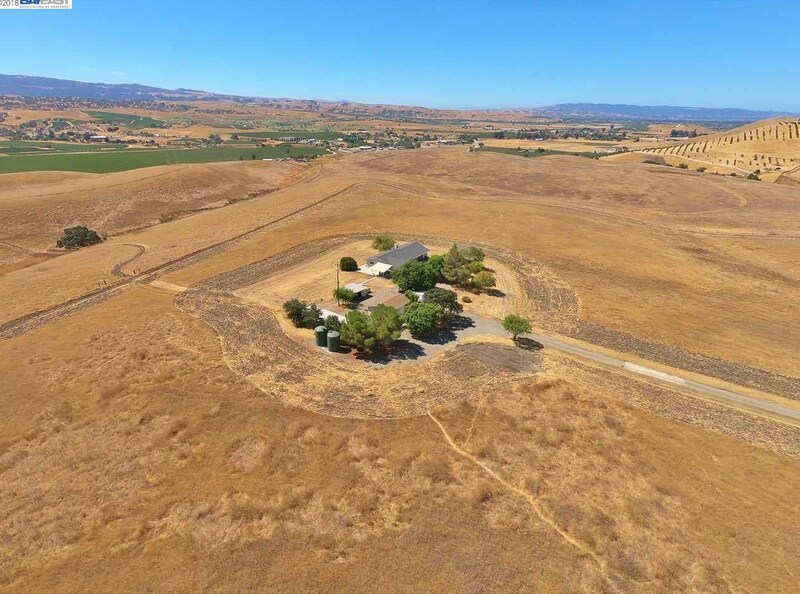 New well installed in 2016. 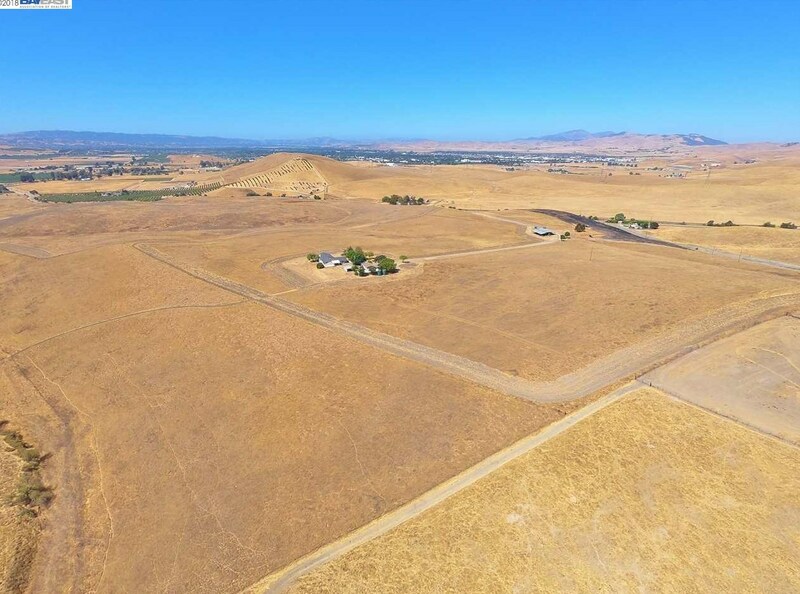 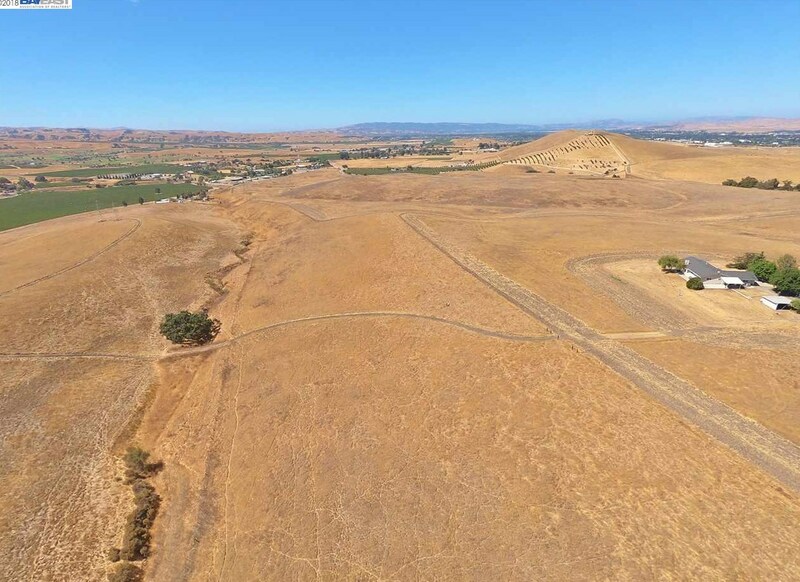 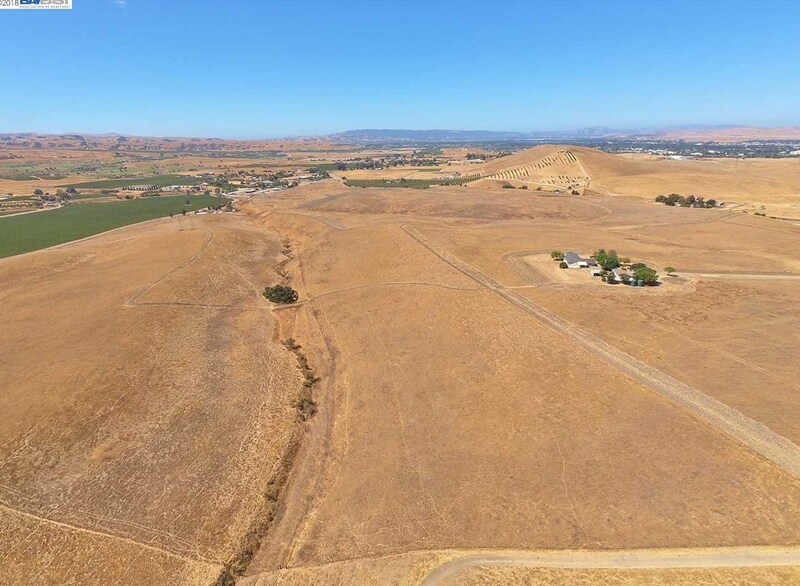 Endless possibilities include horse facility, cultivated agriculture, possible subdivision, winery, event center. 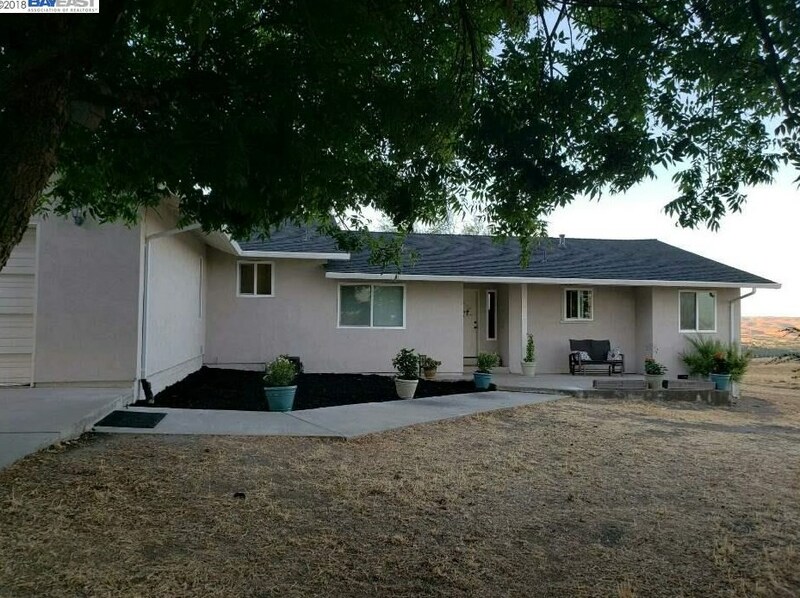 3800 Cross Rd, Livermore, CA 94550 (MLS# 40838158) is a Single Family property with 4 bedrooms and 2 full bathrooms. 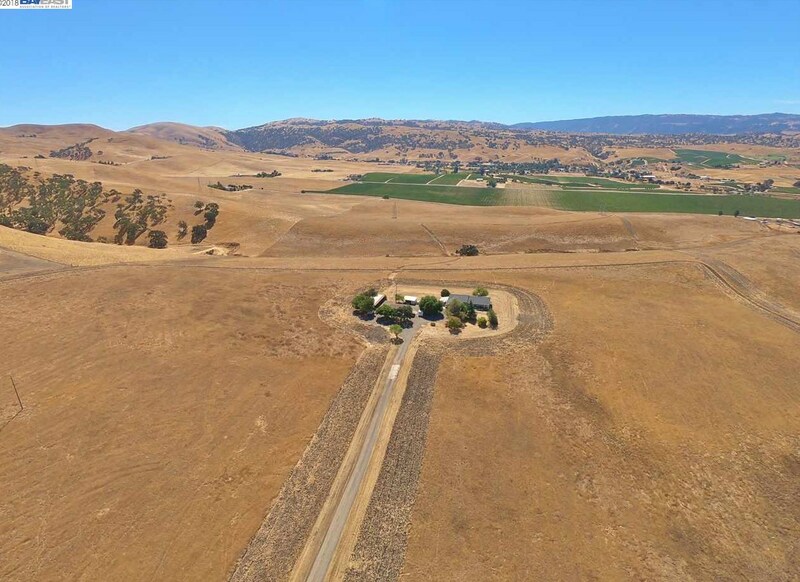 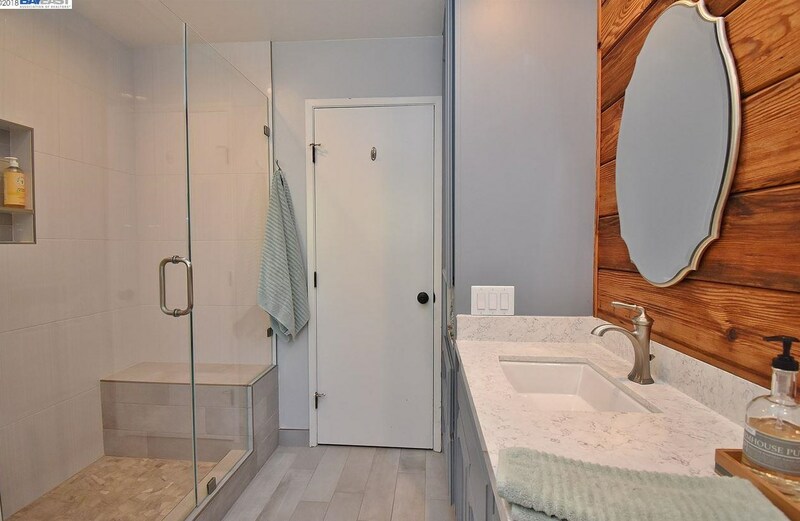 3800 Cross Rd is currently listed for $2,695,000 and was received on September 12, 2018. 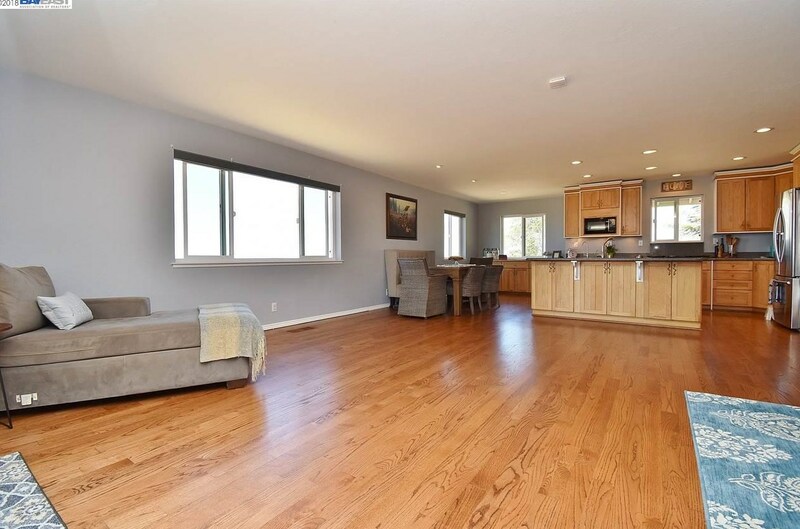 Want to learn more about 3800 Cross Rd? 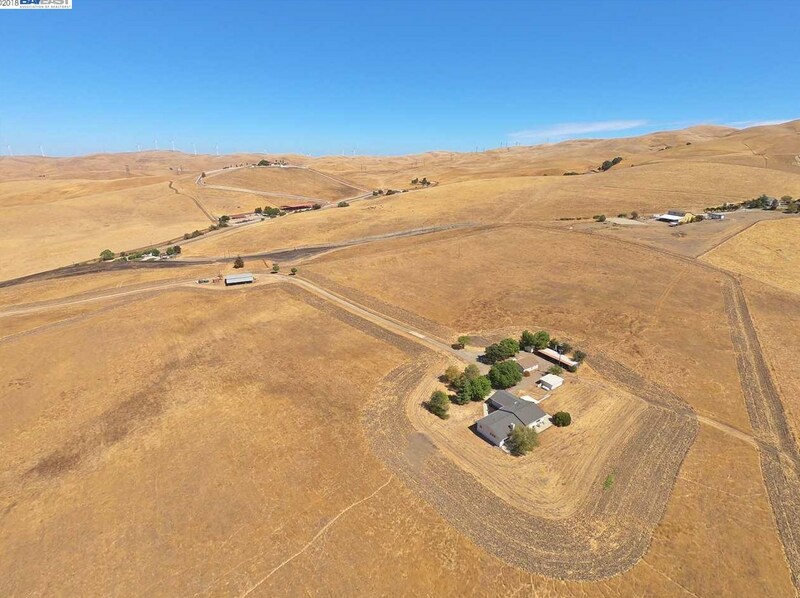 Do you have questions about finding other Single Family real estate for sale in Livermore? 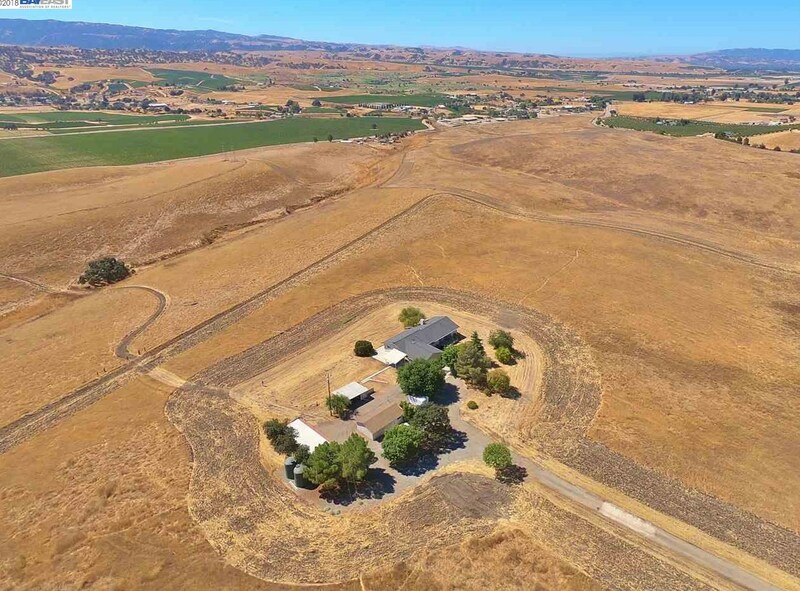 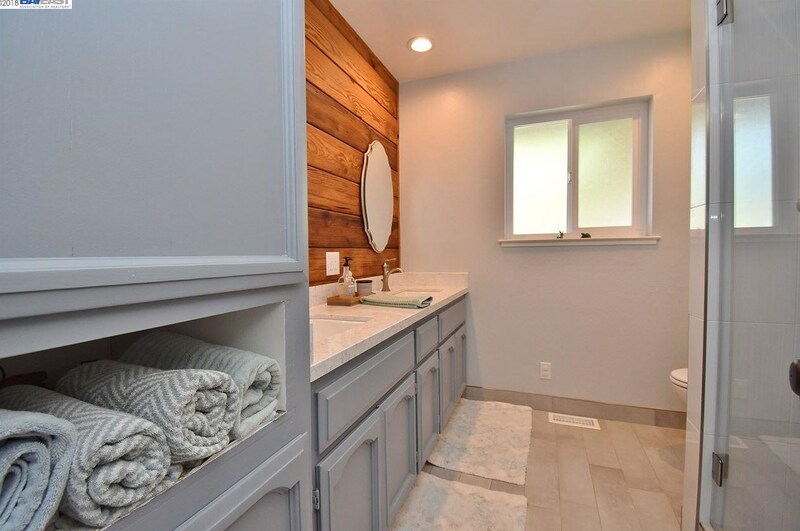 You can browse all Livermore real estate or contact a Coldwell Banker agent to request more information.